There is no chef at Trip Shot Villas Hamahiga, and there is no cafe, but there are many nice shops in the neighborhood. Please have a look during your stay. 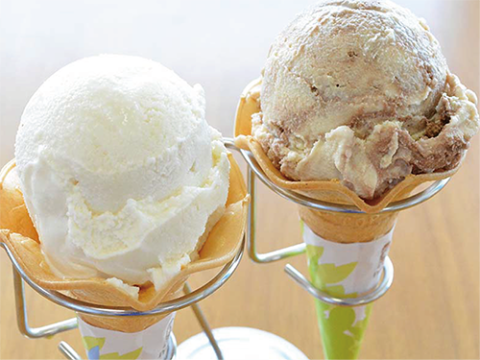 In front of the marine road, you can eat the popular "Uruma Gelato" while enjoying a view of the sea. The gelato, which has zero additives and is based on the concept of "handmade gelato utilizing all-natural Okinawan ingredients," is superb. "Restaurant B.B.R." 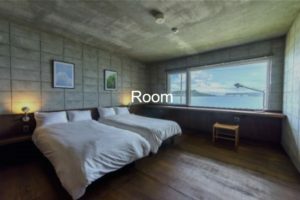 is located 15 minutes by car from Trip Shot Villas Hamahiga. 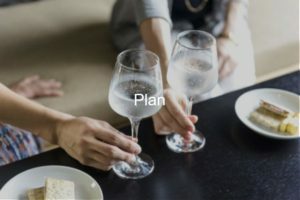 Both lunch and dinner have course meals, and you can enjoy authentic French cuisine featuring local ingredients in a calm atmosphere. 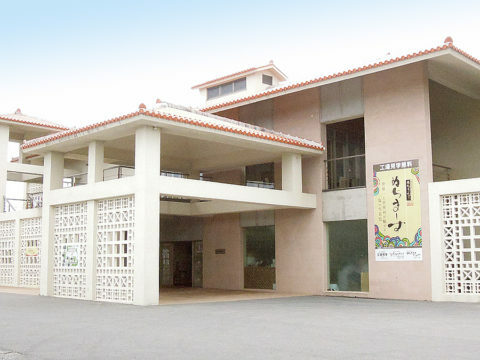 "Umi No Eki Ayahashikan," located on the "Kaichu-doro Drive," is one of Okinawa Prefecture's most famous sightseeing spots; it is a comprehensive sightseeing facility with souvenirs and special products corner, restaurants, ocean museum, etc. 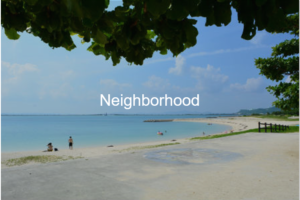 There is also a buffet-style restaurant where you can enjoy Japanese, Western, Chinese, and Okinawan cuisine that makes use of the locally harvested seasonal ingredients. Nukachimasu, the so-called "miracle salt," is a salt that is made from the Okinawan sea and was certified by Guinness World Records in 2000. 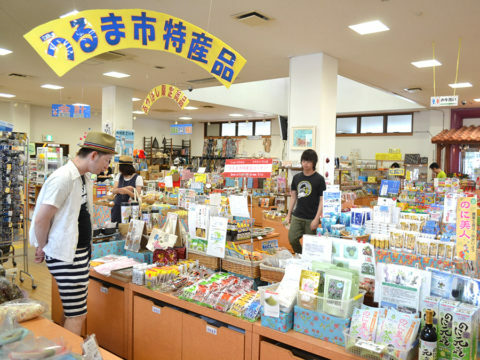 "Nuchiuna," which is a factory that produces "Nuchimasu," is a complex facility with a souvenir shop and restaurant. 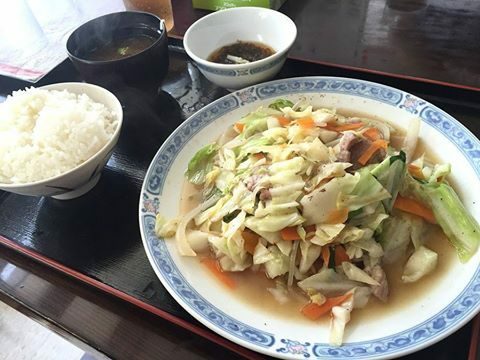 "Kane Shokudo" is a popular diner that is located five minutes by car from Trip Shot Villas Hamahiga. 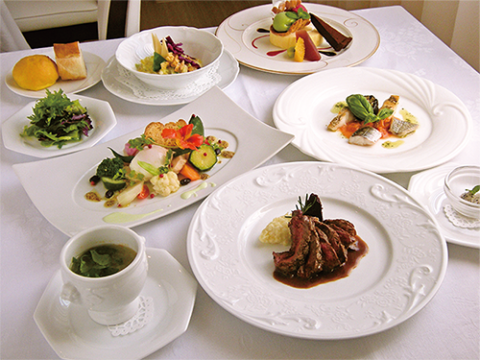 There is an abundant lineup of choices with reliable taste and portions. The prices are also reasonable.